With super-bright advanced LED technology & integrated dimmer design to fit all digital video cameras, the Luxmen LEDPRO X8 is a revolutionary on-camera light providing an excellent lighting solution for camera operators, reporters and videographers. Low-temperature, cool, efficient, and long life. Super-bright LED advanced technology & integrated dimmer. Ultra lightweight, and extremely compact design. 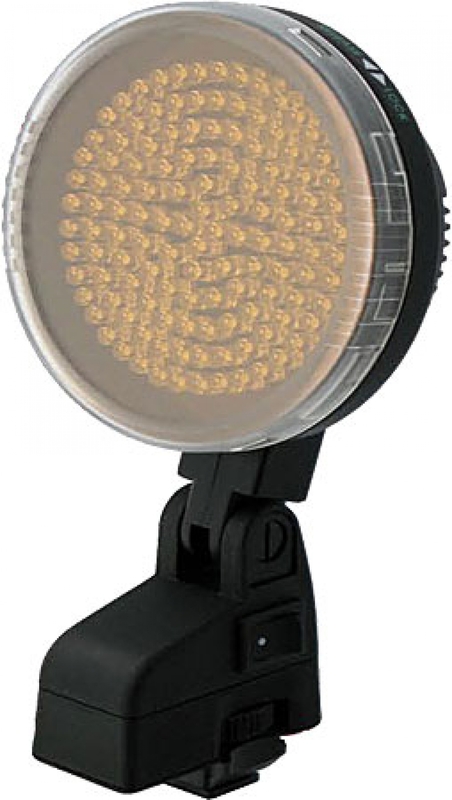 Lamp head can be powered from most professional camcorders. Kit includes 12V Battery and charger.